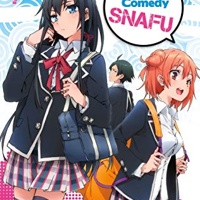 Hit slice-of-life anime My Teen Romantic Comedy SNAFU (also known as Yahari Ore no Seishun Love Comedy wa Machigatteiru or simply OreGairu) is coming back for a third season. This good news was announced in the April issue of Shogakukan’s Monthly Sunday GX magazine. More yuri anime is on the way, it seems, as last Saturday it was announced that time-stopping yuri manga Fragtime will be getting an anime adaptation. 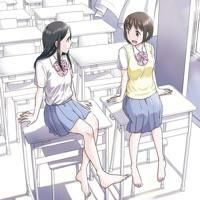 The announcement was made in the website opened by publishing company Akira Shoten for the upcoming adaptation of the yuri series. 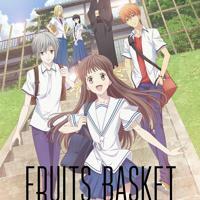 Yes, you read that right, folks—it seems that we are getting more than one season of Fruits Basket. The much-awaited reboot, which was first announced in November 2018, has just released a new, gorgeous trailer where we get to hear a lot of characters for the first time. It was announced on the official website of the Tokyo Ghoul live-action films on Saturday that Jiyong, a popular South Korean singer and actress will be joining the film cast as Itori in the 2nd live-action Tokyo Ghoul film. 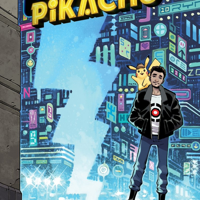 With just a few months away until the premiere of the Detective Pikachu movie, it was announced on the official Twitter account of Legendary Entertainment that a graphic novel adaptation of the highly anticipated live-action film will also be produced. 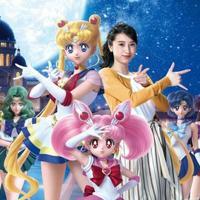 Heads up, Moonies, especially for those who are planning to visit the Land of the Rising Sun (and magical girls). Universal Studios Japan has just announced that a new chapter has been added to the park’s hit Sailor Moon 4D experience. In a first for Fuji TV’s late night anime programming block Noitamina, the timeslot will be dedicated to a BL (boys’ love) anime: an adaptation of Natsuki Kizu’s manga Given. 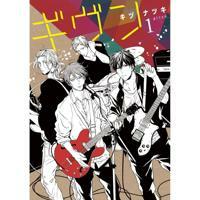 The story centers on Ritsuka, a once-avid guitarist who has lost interest in the instrument. 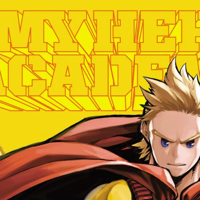 The popular manga series My Hero Academia continues to dominate as it GO BEYOND and dominated the U.S. Monthly Bookscan List once again for the month of February. The BookScan rankings (which covers about 85% of the U. 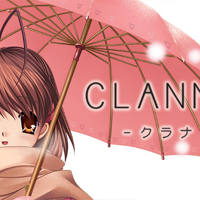 It was announced by game company Prototype on Thursday that Visual Art's/Key's popular visual novel Clannad is heading to the Nintendo Switch. Both physicial and digital copies of the game will be released in Japan on July 4. Get ready for a major wave of nostalgia, as timeless anime (and most likely a part of almost everyone’s childhood) Doraemon will be celebrating its 40th anniversary this year. 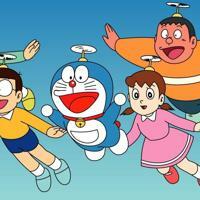 As part of the franchise’s celebration for this huge milestone, TV Asahi has announced Doraemon’s first-ever TV episode will have a remake.